The BOYS Are Back In Town! By "boys" we mean our Boyfriend Lipstick Collection! 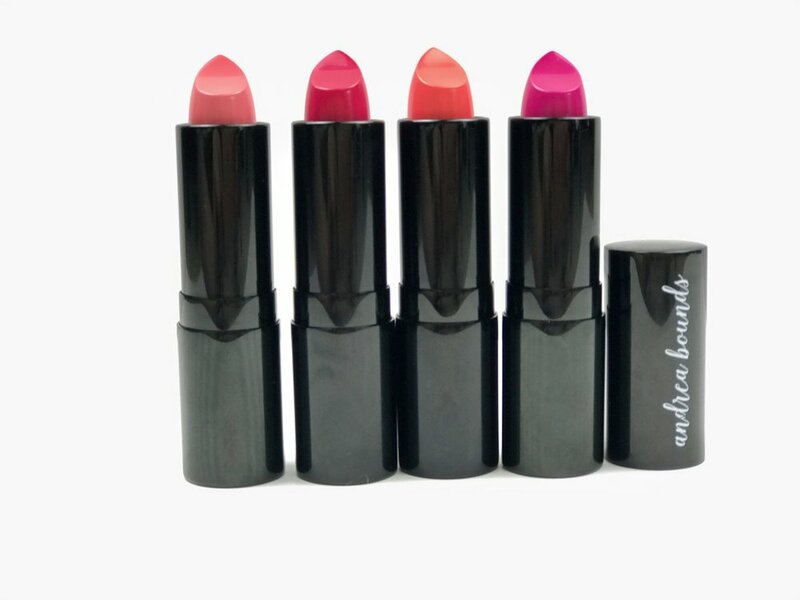 Today we are re-releasing our Boyfriend Lipstick Collection! Check out our beautiful array of boys! Brody, Shane, Logan, and Tyler all back in town for Summer (or while they last)! 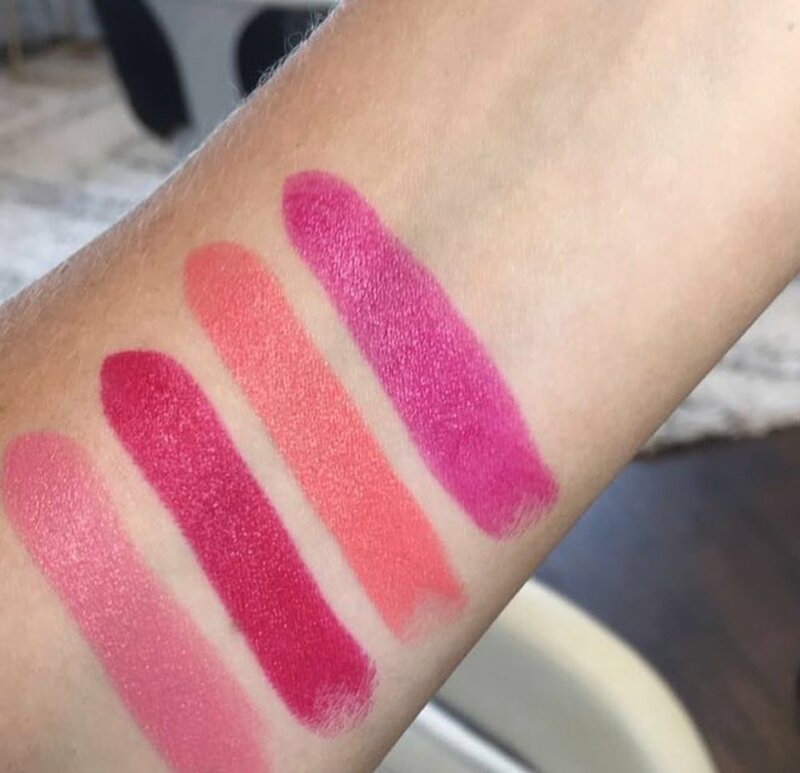 Make sure to start your Summer Season off right, with your favorite color from our Boyfriend Collection on your lips! Like many of the boys out there, these boys won't let you down! Shop the collection online or at our studio!